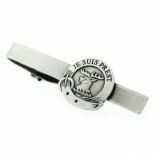 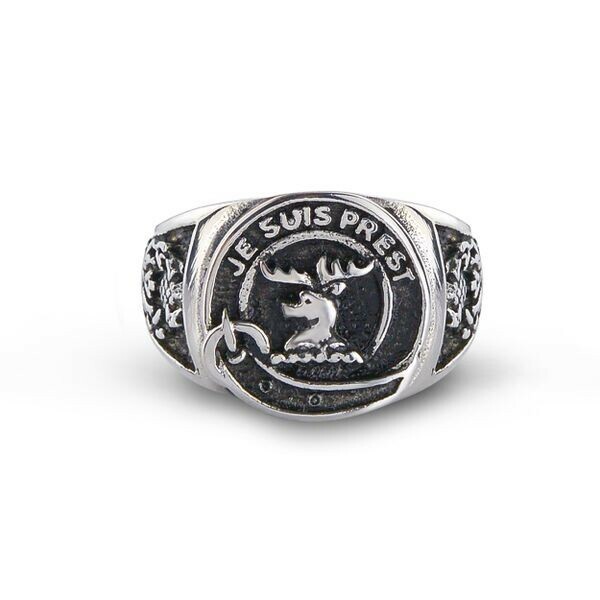 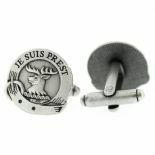 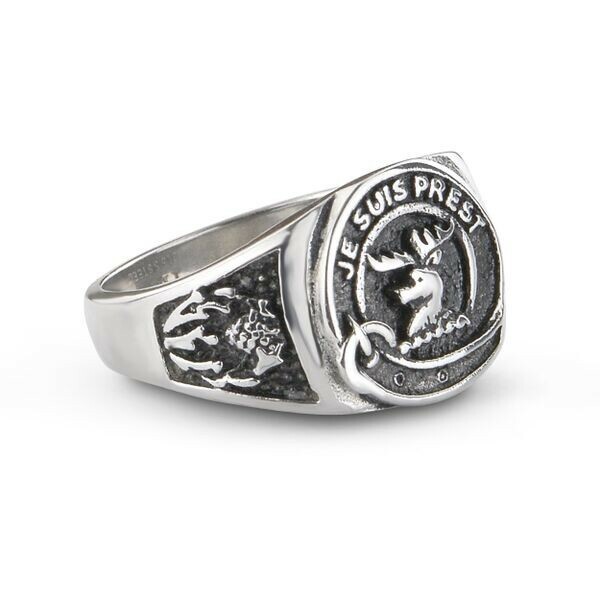 Our new 'Je Suis Prest' Signet Ring is the ideal present for the Jamie in your life! 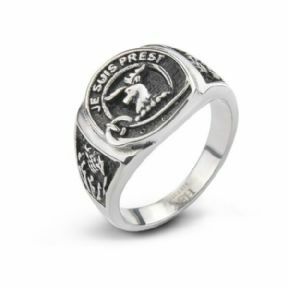 This attractive Clan Fraser Ring is inspired by the Outlander series of books, and features the crest of Jamie's Clan Fraser, complete with the Clan slogan - "Je Suis Prest" (I am Ready). 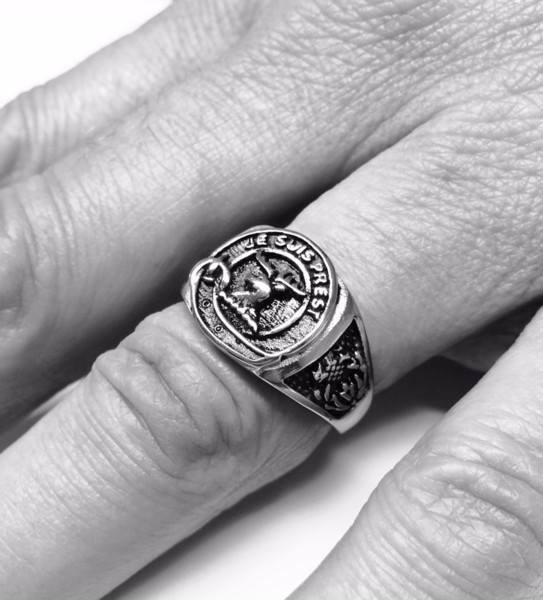 This unique Ring will be despatched to you direct from our showroom in the heart of Edinburgh's famous Royal Mile, located right next door to the Old Canongate Tolbooth and the Canongate Kirk, both locations which feature prominently in the Outlander books. 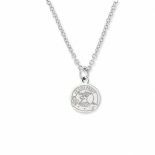 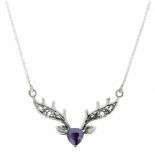 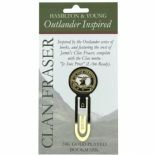 It will make an ideal gift, and a lasting memento, for all lovers of Outlander or for the Jamie in your life!